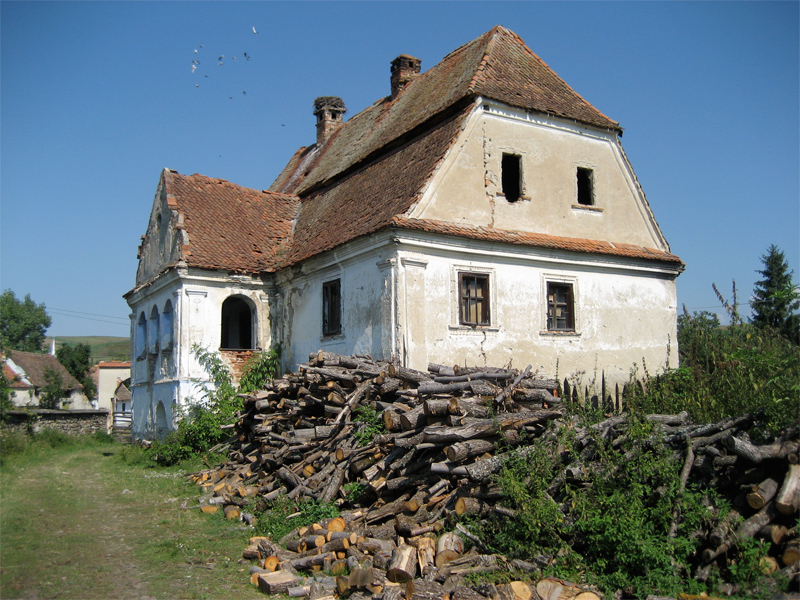 Filia/Erdofule is located in a Hungarian-speaking region along the Olt River in Covasna, County. In this region many land-owners were descendants of aristocratic Hungarian families who lost titled privileges when Transylvania was absorbed into Romania after WW-I. Later, when Romania was forced into Communist-rule, those familes were forced to leave on 24-48 hour notice. Their large country manor houses, long used as depots, now lie abandoned.